Why Billabong Pub and Restaurant is special ? 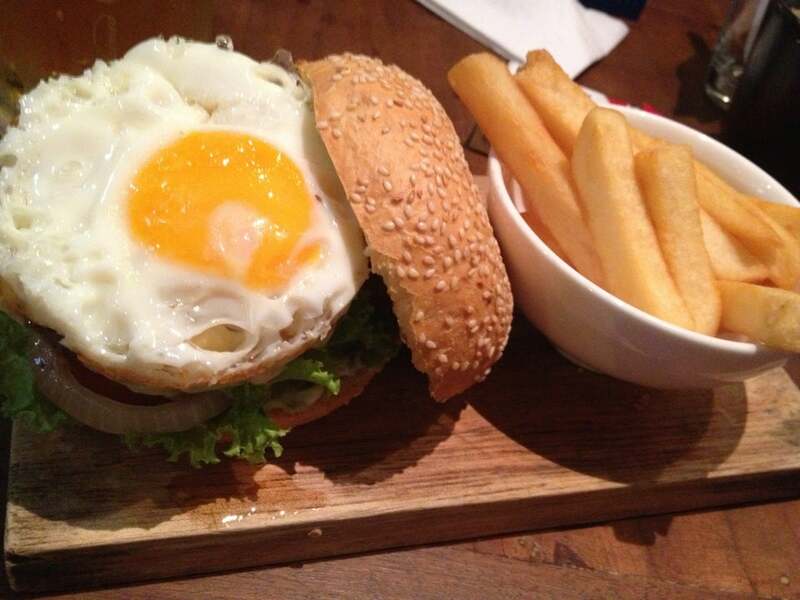 Their selection of sandwiches, roasts and other upscale Western bar fare complements the cosy and welcoming interior. Tucked away behind The Holiday Beach Hotel, this Australian-themed restaurant is designed as an “old outback pub” and offers a healthy mix of Asian, Italian, Australian, and Scottish cuisine. 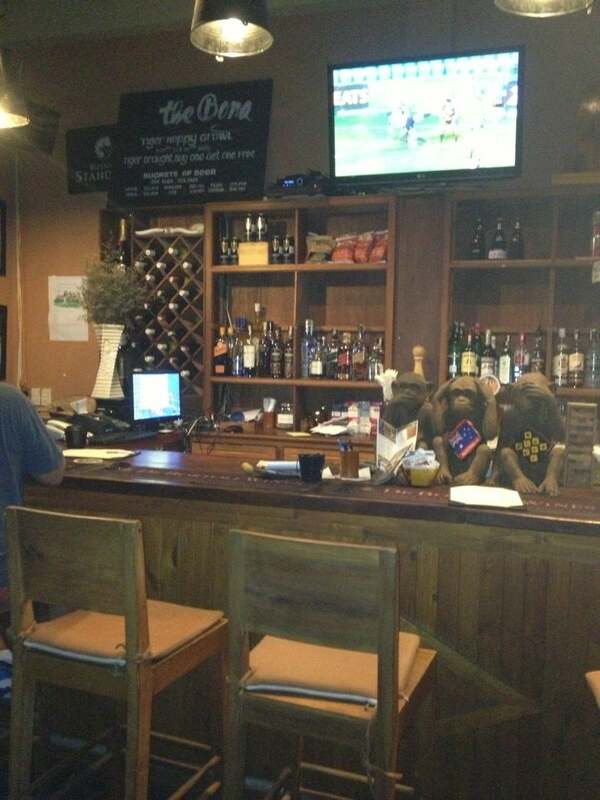 You can drop by for the food or just chill and watch an AFL game. How to get to Billabong Pub and Restaurant? Billabong Pub & Restaurant lies near The Holiday Beach Hotel on An Thuong Street. You can take a taxi to reach the place. Portion of onion rings and deep fried squid are very big, so you can share with your companions. You can have fun here and walking on beach street in late night. The Billabong Pub Danang has happy hours (5 - 7pm) everyday on draught beer as well as regular drink special. You should beware that there's no tables and chairs for families, only bar stools. I was in Da Nang last year and found this pub to be one of the best I Had been to in for cold beer and Australian food. I ate there 3 time to which all meals were great the service was excellent. The staff were all friendly and we more than happy to give you all the information of what sights to see around the area. I will be going back in the next few months and will definitely be calling past for a meal and a cold beer. Air conditioned. Food available all day and night. Good selection of drinks. Close to the beach. Great Bar !